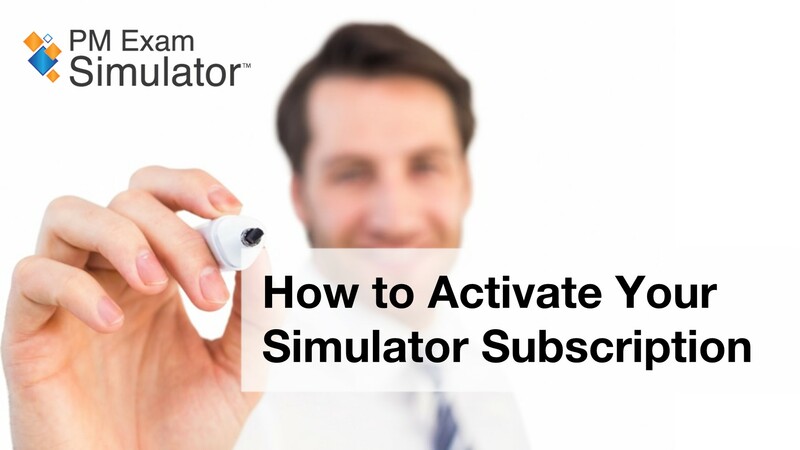 How do I Activate my Simulator Subscription? Sorry. Your browser cannot play this video. How do I Start a Timed or Learning Quiz? How do I Start an Exam?